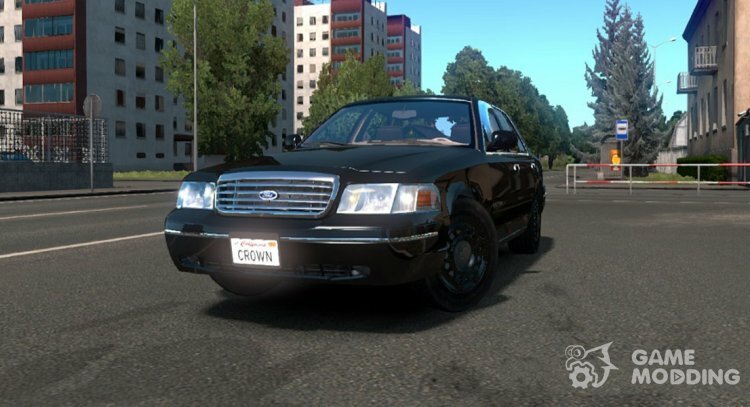 Ford Crown Victoria – the classic model of the American full-size sedan frame construction, commercially produced by Ford from 1991 to 2011. 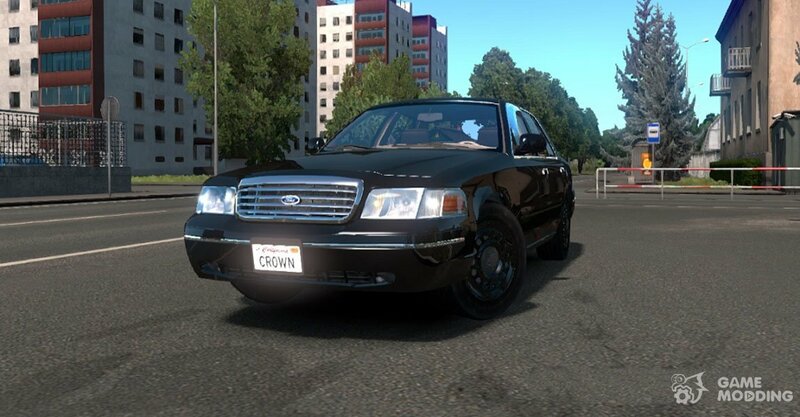 The new car boasts a realistic model and original interior with animation, the Ford Crown Victoria is a rear-wheel drive and is equipped with a 4.6 L V8 engine rated at 200 HP paired with a 4-St checkpoint. 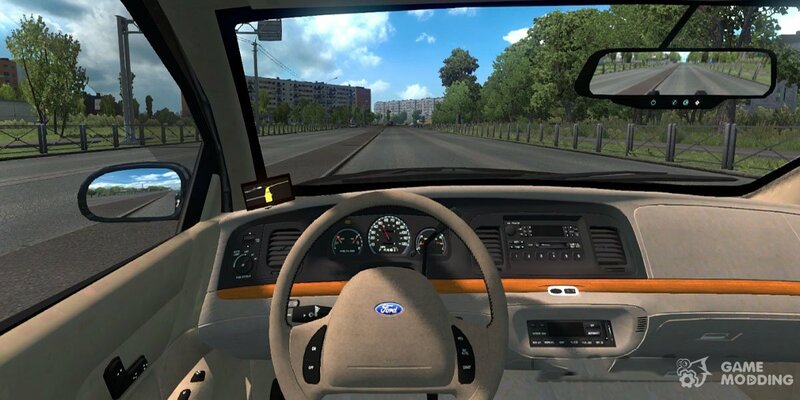 In addition the car is equipped with original wheels on stamped disks and a new sound. 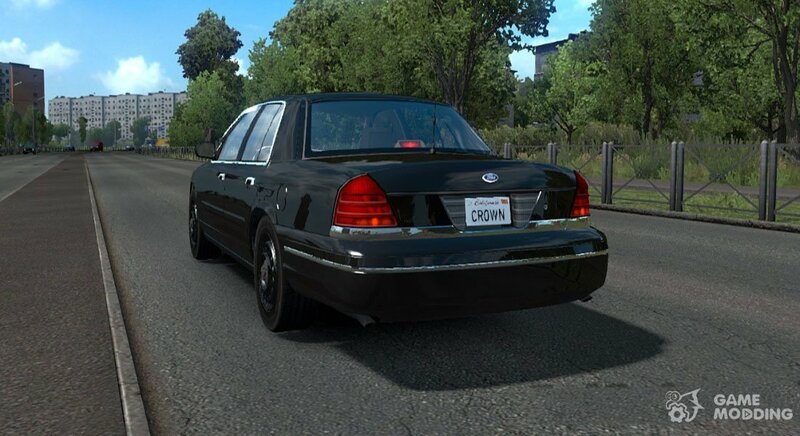 The Ford Crown Victoria is served in the salon Iveco!